TechInAfrica – The Gambian conference and networking event, TAFCON 2018 was held at Coral Beach Hotel, Brufut, The Gambia on December 27 – December 29, 2018. The three days event has successfully attracted more than 700 attendees. Moreover, 27 speakers spoke on different topics that were divided into six sessions. TAFCON was first launched in 2015 at TAF Corporate Offices. Its main focus is on the developmental challenges, business, as well as politic. Every year, TAFCON will hold an event to bring together stakeholders and participants to discuss various topics, including investments, national youth development, and disabilities. The main purpose of the annual event is to help and support communities across The Gambia. The TAFCON 2018 annual event also hosted a job fair with 15 companies that participated in. Moreover, 10 startups secured 2.1 million dalasis in funding and 20 disabled people received fund up to D400,000 through the Gambia Disability Impact Trust Fund. 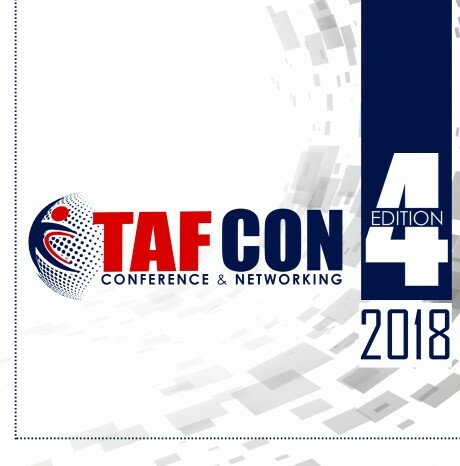 The event is a part of TAF Africa Global’s Corporate Social Responsibility StrategygambFor more information about TAFCON and its activities, click here.